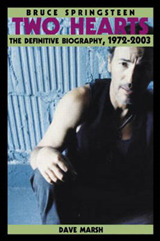 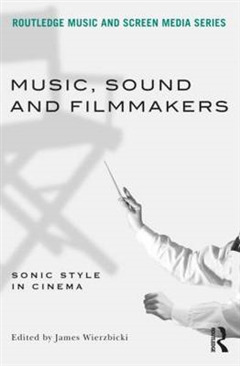 Music, Sound and Filmmakers: Sonic Style in Cinema is a collection of essays that examine the work of filmmakers whose concern is not just for the eye, but also for the ear. 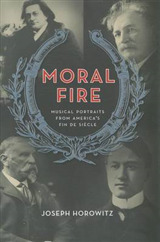 The bulk of the text focuses on the work of directors Wes Anderson, Ingmar Bergman, the Coen brothers, Peter Greenaway, Krzysztof Kieslowski, Stanley Kubrick, David Lynch, Quentin Tarantino, Andrey Tarkovsky and Gus Van Sant. 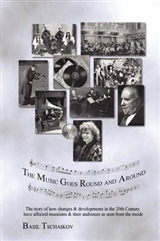 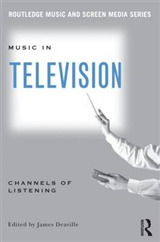 Significantly, the anthology includes a discussion of films administratively controlled by such famously sound-conscious producers as David O. Selznick and Val Lewton. 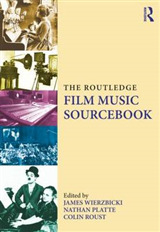 Written by the leading film music scholars from Europe, North America, and Australia, Music, Sound and Filmmakers: Sonic Style in Cinema will complement other volumes in Film Music coursework, or stand on its own among a body of research.